Seriously Daisies: Memememememe... You know you were dying to know! Memememememe... You know you were dying to know! 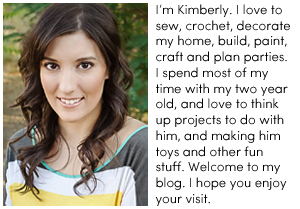 So Kim, one of my favorite people in the blog world, tagged me to do a fun meme! I am more than happy to oblige her! But won't be tagging others. I am still fairly new to blog land and honestly don't have many peeps to tag. But... if you read me and think you'd have fun answering these questions, make sure to let me know! I'd love to read your answers!!! 2. Have a couple little kidlets to call my own. 3. Catch up on all my personal scrapbooks. Somehow I get a year further behind every year! ??? 4. Be known for being on time, instead of always late! 5. Learn how to play the piano. 6. Have my dream scrapbook studio. 1. Make my own Christmas Cards. 4. Act out and sing along to The Little Mermaid, since I was 6? 7? 8 years old? Something like that. 6. Eat an entire bag of string cheese, god I love that stuff! 1. Live without my Carmex. 6. Add without using my fingers. 2. He always tries to make me laugh, even when I am screaming at him. 3. From day one, he has never been afraid to show his mushy side. 4. For almost 8 years now he calls me every time we are apart (several times each day) just to say hi and that he misses me. 5. 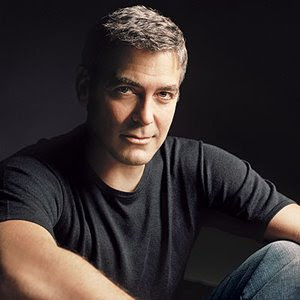 He believes in karma and will go out of his way to help someone. 6. He tries his hardest to prove me wrong. 7. And when he realizes I am right (again) he gets the cutest sulky face, like a disappointed little boy and pretends to be mad at me. 1. 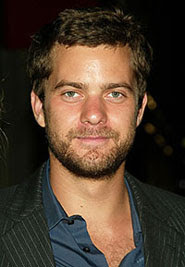 Joshua Jackson. Dawsons Creek, now Fringe, mmmmmm. 3. Patrick Dempsey. 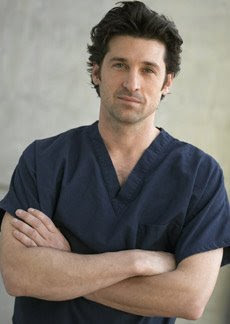 Who can resist McDreamy??? 4. Hugh Laurie... 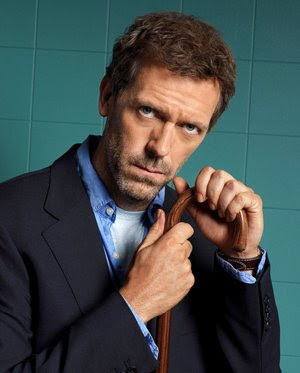 I love him on House, don't laugh! 5. Matthew McConaughey. Who doesn't? 6. 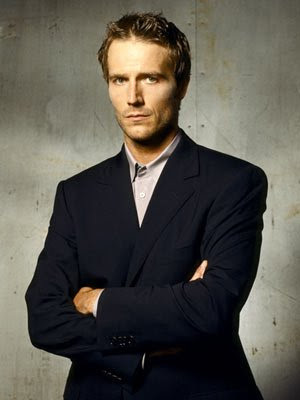 Michael Vartan, I miss Alias. 7. 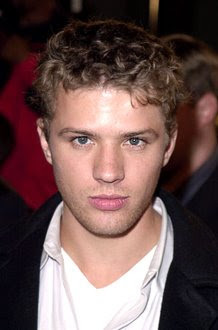 Ryan Phillippe, ever since Cruel Intentions, that boys a hottie! I feel like I really know ya now! haha thanks for playing along!